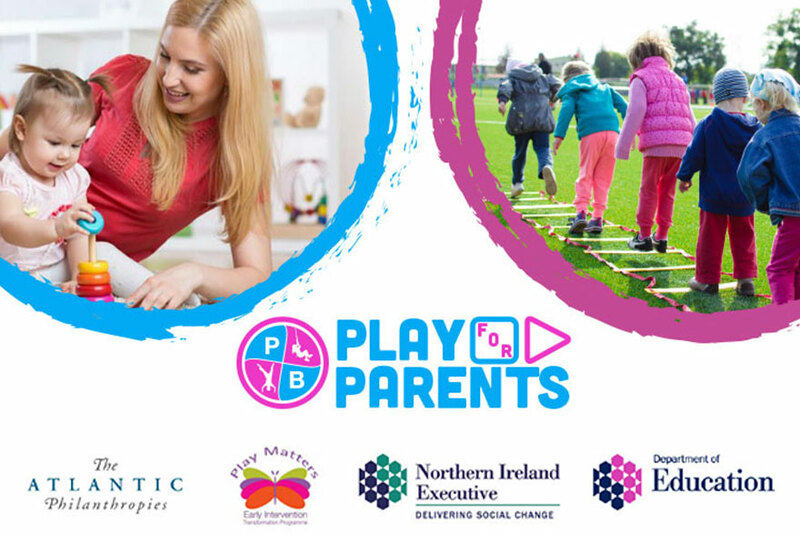 PlayBoard NI are delighted to be the lead delivery agent for the ‘Play Matters’ initiative in collaboration with the Department of Education’s Children and Young People’s Strategy Team. The programme is funded by the Early Intervention Transformation Programme (EITP). As part of the Play Matters initiative, PlayBoard NI are delivering the Play for Parents programme. This programme aims to provide parents and the professionals who work with them, the knowledge and understanding of the many benefits of play in relation to their children’s development and provide the skills to provide meaningful play opportunities. Play Modelling sessions for parents and children. 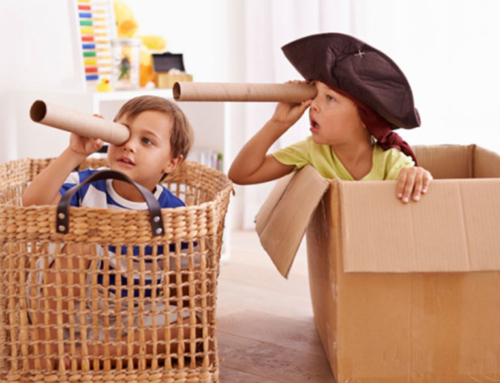 PlayBoard NI’s Play Training for Professionals, equips professionals with the skills to better understand play and pro-actively promote play to parents and families. 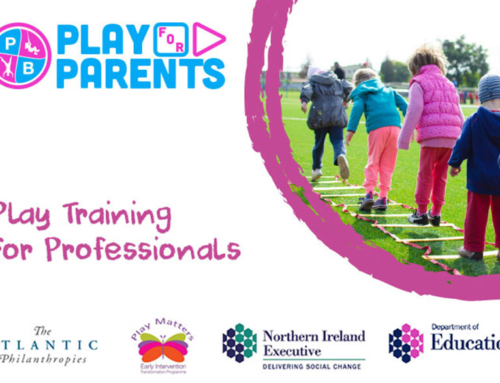 We are delighted that Play Training sessions for Professionals have commenced with 10 sessions delivered in a number of Trust areas across Northern Ireland, with over 120 participants attending so far. Further sessions are scheduled for the New Year, to book your place please click here. 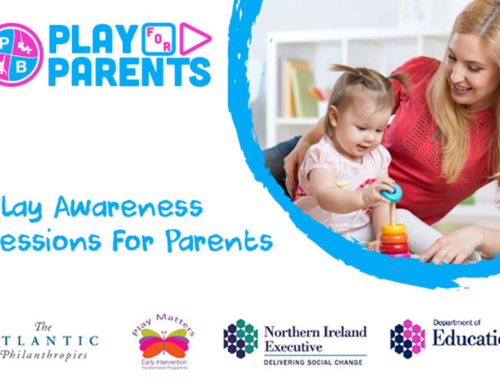 PlayBoard NI’s Play Awareness sessions for Parents are designed specifically for parents and carers. The Play Awareness session aims to strengthen parents understanding of play and its importance to the growth and development of their children. 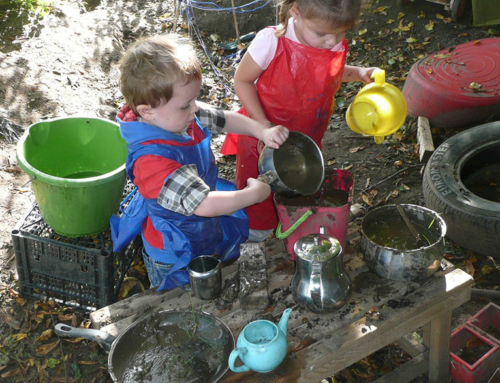 Parents also gain practical ideas which they can incorporate into their homes or local community to enhance opportunities for play. We are delighted to have received a number of expressions of interest for Parent Awareness sessions from parent groups. Parent Awareness sessions will commence in the New Year. Please click here for more information. Play for Parents Coordinator Laura McQuade laura.mcquade@playboard.co.uk.